I have always had a passion for hotels, so I decided to start a blog to share my passion with the world. Every aspect of hotels has always excited and fascinated me. Whether it is the different architectural designs of the buildings, the first impression when you walk into the lobby or the décor of the rooms, all these things excite and delight me. I’m not the “quit my job to travel and review hotels” blogger. I’m a high school senior by day and hopefully, someday I’ll become a general manager of a hotel, or better yet open one of my own. For now, though, I’m smashing the 8 to 5 school day and putting a focus on blogging and visiting hotels in my spare time; whether that be going into Manhattan to explore a new hotel or taking a weekend away at a hotel the next state over. 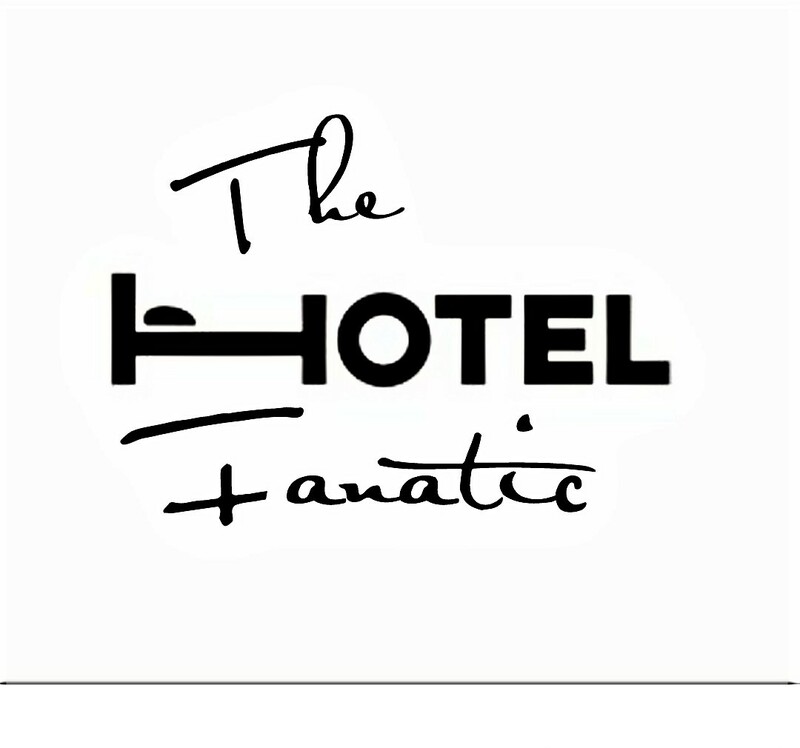 This blog will be about my thoughts, ideas, and reviews with regards to the hotels I visit or desire to visit, as well as anything hotel related.